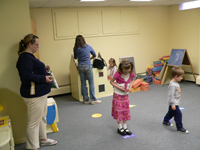 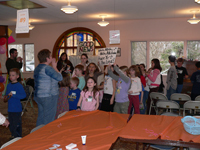 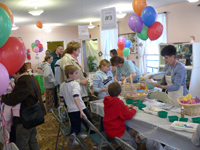 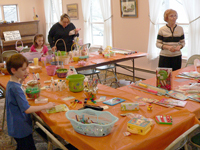 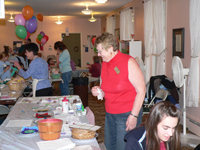 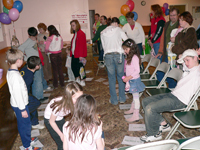 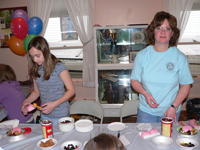 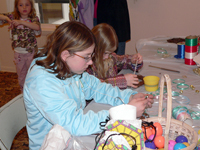 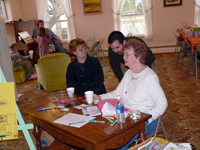 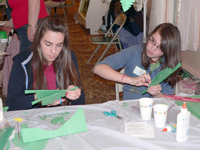 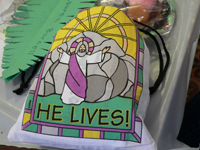 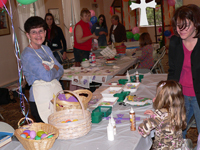 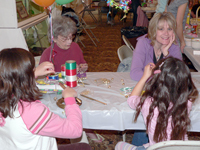 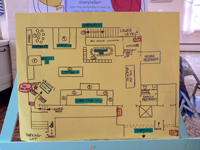 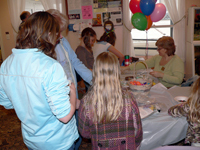 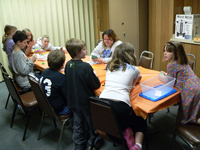 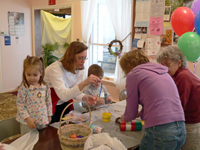 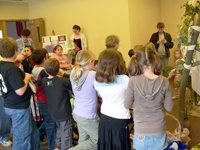 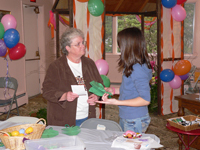 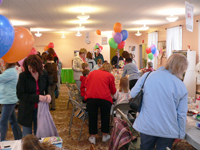 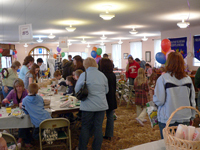 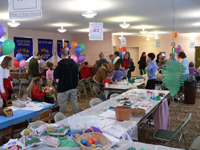 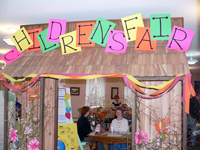 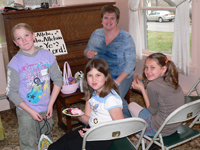 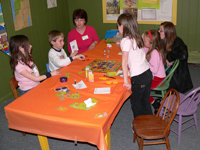 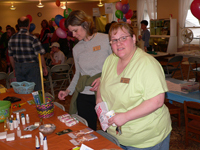 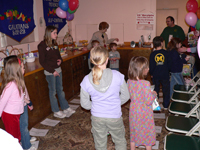 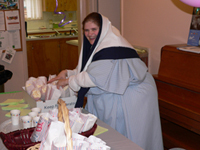 The Lenten Children’s Fair was held on Saturday, March 31, from 3  5 p.m. at the church. 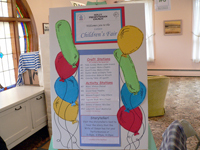 Approximately 50 children enjoyed an afternoon of craft projects, games, music, story telling, a cupcake walk, prizes and giveaways. 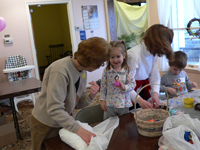 An "Easter Parade" wrapped up the afternoon. 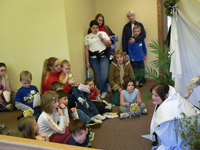 It was a great opportunity to share some quality time and learn a little about Jesus' Journey.